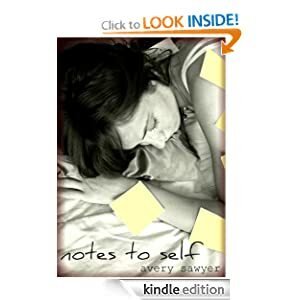 -- Fans of The Glass Castle and Angela's Ashes will appreciate this extraordinary tale of survival and resilience recorded in spare and convincing prose. 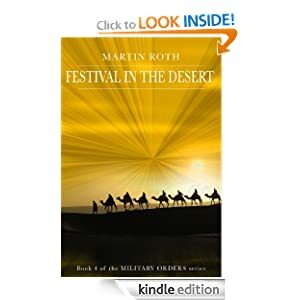 Written from a child's point of view from ages 4 to 17, this tale describes the turbulent childhood of the author in 1970s Las Vegas. -- West Africa and the Sahara Desert – where the Muslim north meets the Christian south. Where drought, famine and poverty meet drug-runners, terrorists and Muslim extremists. 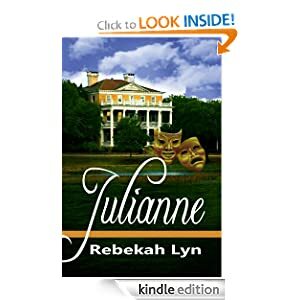 -- Julianne is a story about a young woman’s struggle to find inner peace and spirituality. Julianne Finnegan has experienced relationship issues, career confusion, and is overshadowed by a successful sibling. Dissatisfaction is evident in every facet of her life. She meets Oliver, a handsome young actor who struggles with demons of his own. 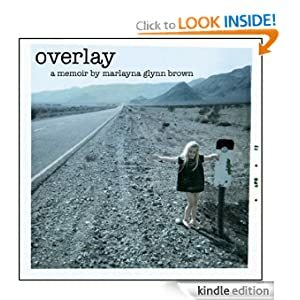 Through her encounter with Oliver, Julianne begins to learn about faith in herself and in others, although she is faced with some difficult choices when a former love appears. Julianne is an exploration of the guidance we may seek in establishing relationships with others and a higher power. -- Robin Saunders is a high school sophomore with an awesome best friend, a hard-working single mom, and a complicated relationship with a sweet guy named Reno. She's coasting along, trying to get through yet another tedious year of high school, when Em suggests something daring. They live in Florida -- tourist central -- and Emily wants to sneak into a theme park after midnight and see what they're made of. 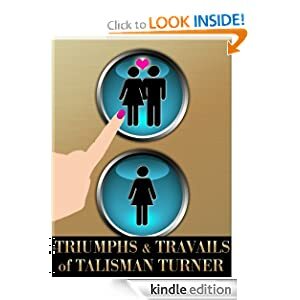 -- Talisman Turner has just been dumped. It's not her. It's not the guy. It's the Red Sox. Tali's ex-boyfriend believes that sacrificing their relationship will reverse the curse plaguing his beloved baseball team. Tali's determined to reverse a curse too--the one haunting her sorry love life. And she's betting on the psychological theories she studied in college to do it. Like the MHC theory of attraction which links sexual chemistry to immune-response-coding genes and a person's unique scent...as well as the facial feedback hypothesis which states that smiling in the mirror should make people feel happier because it increases the flow of air-cooled blood to the brain. The facial feedback hypothesis doesn't work any magic -- but a new job and a new romantic prospect do. Graham Salisbury, a British restaurant owner, seems to be Tali's perfect counterpart -- immunologically and in all other ways.